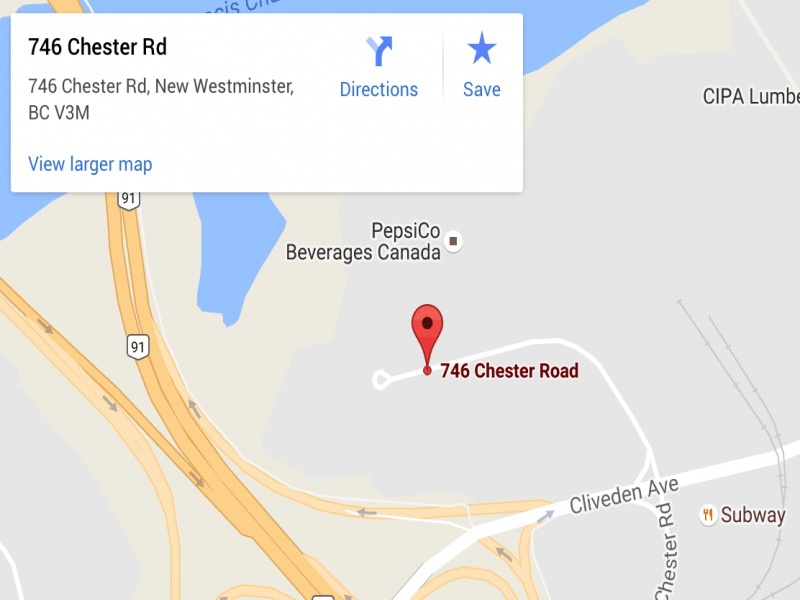 BH Wood of Delta B.C., a leading manufacturer and distributor of stair parts and related wood specialty products, is excited to announce the acquisition of the assets for Accra Wood. 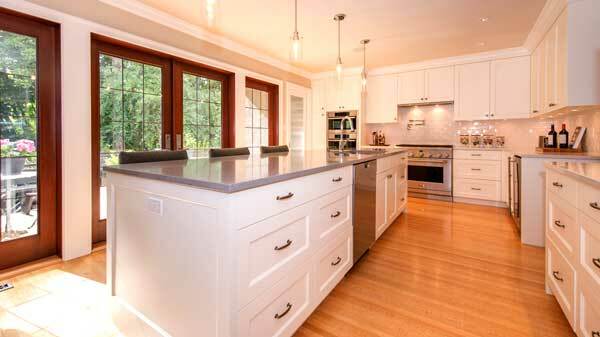 BH has a new floor moulding program, our SKU's are as per attached, available in oak and maple, custom runs on request. These are sold in bundles of 100'. Contact us for more information! 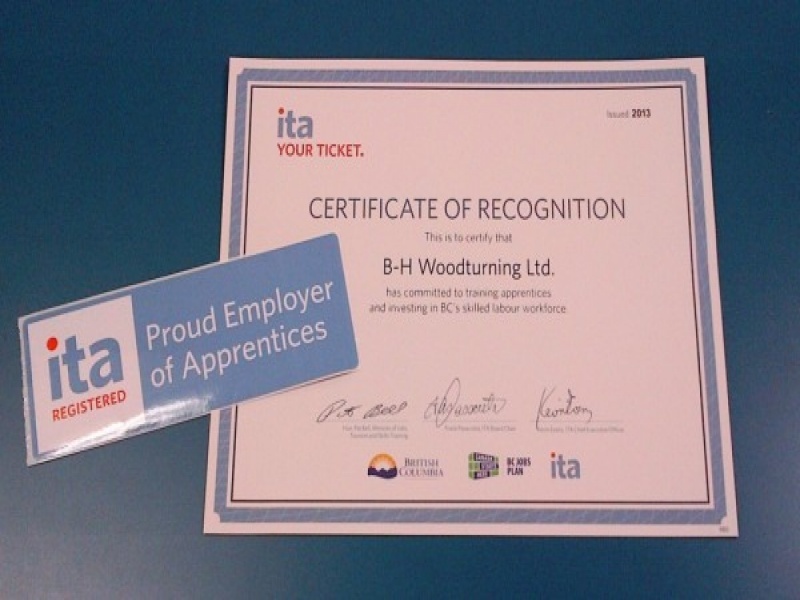 BH is proud to have been awarded and ITA Certificate of Recognition to certify we are committed to training apprentices and investing in BC's skilled labour workforce. 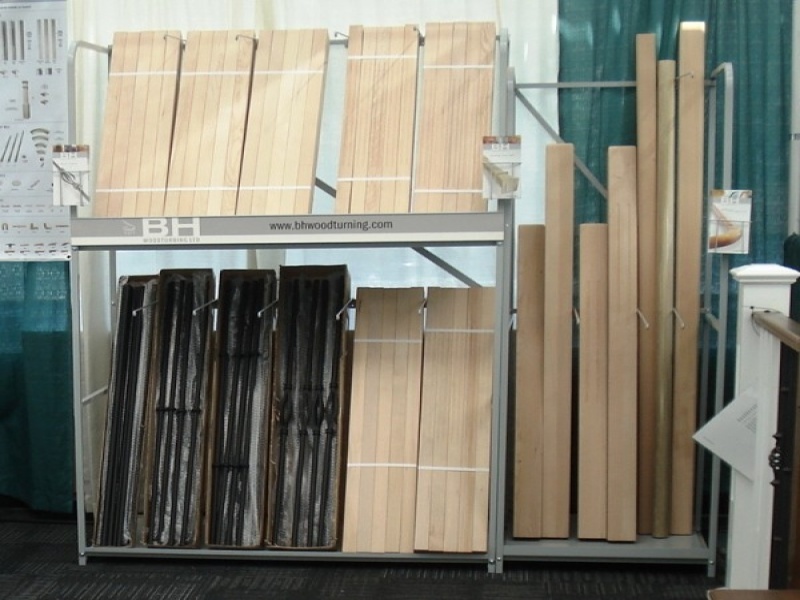 BH took the opportunity to introduce our racking system and company poster. We are offering the racks with stock package orders and posters to our retail network. Contact us for information! BH production and shipping will be closed from Monday, December 24th through to Tuesday, January 1st and reopen in full on Wednesday, January 2nd. © 2014 BH Woodturning Ltd.